The command line is seriously powerful. 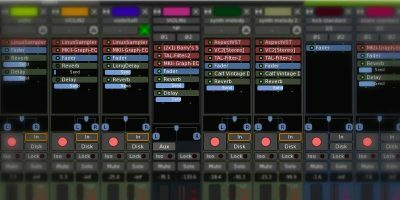 With it users can execute powerful actions on computers and even servers in quick succession without the need to fuss with heavy GUI tools, and even invoke automated scripts that can do massive amounts of actions at once. This is especially useful when it comes to doing serious system administration. With a terminal-based tool, users can gain access to massive amounts of information remotely and with ease. 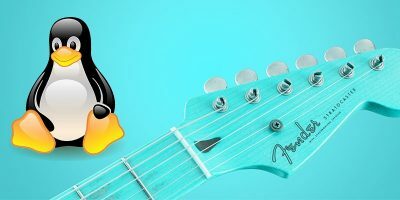 What are some of the best command-line based tools on Linux? Let’s find out! When programs operate, they often have access to certain files on the system. These files could be images, video files, or even just library files being accessed. This tool is useful because it allows the user to view a list of any and all open files, along with processes from the programs accessing them. Since Lsof is so well known, users don’t need to go out and install it. Chances are it’s already installed on the system. To test it out just run the lsof command. 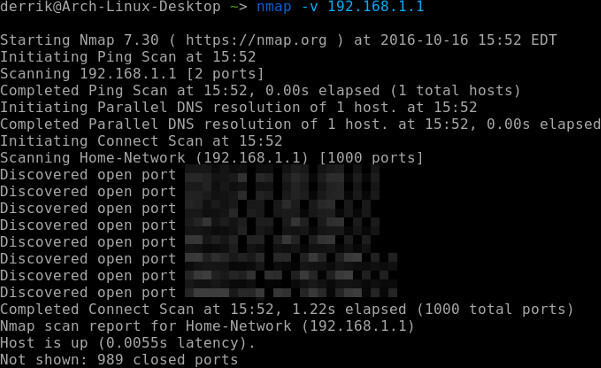 Nmap (Network mapper) is a command line tool that allows the user to create a map of a network. Despite being just a command line tool, Network mapper has many, many options. It can discover network hosts, operating systems, and scan ports, check firewall security, and even find network exploits that may be present. 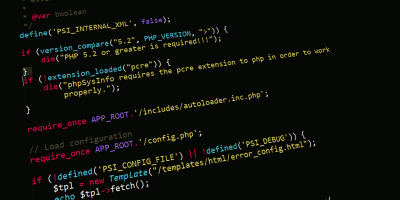 Like many of the tools on this list, Nmap is found in most Linux distributions’ software repositories. To install it, search for nmap and install it. 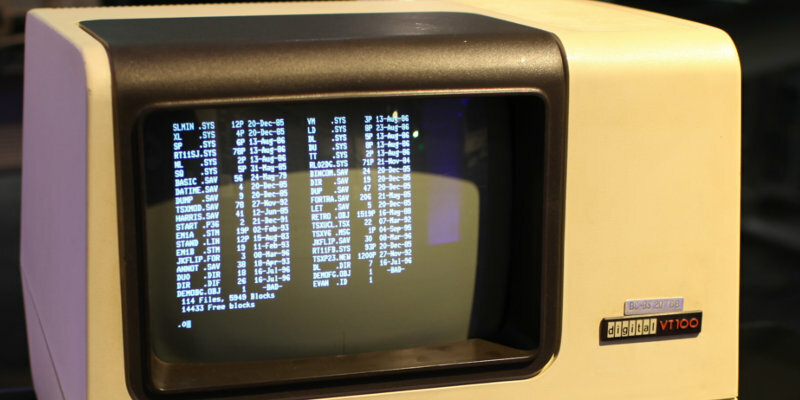 Tcpstat is a terminal program that can read and report back network interface information to the user. The program can do this by directly monitoring one specific device in real time or by reading data from a dump file. 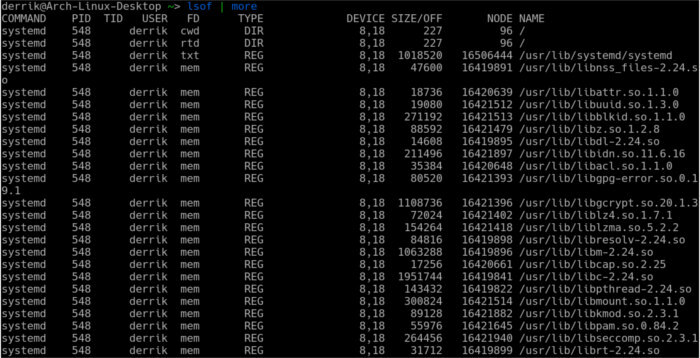 A simple, but useful utility especially for system administrators looking to find out the performance of specific network cards. To install Tcpstat, check your Linux distributions’ package repository. 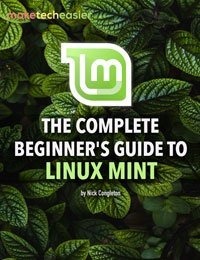 Alternatively, download a package of it at pkgs.org, or get the source code directly from the developer. 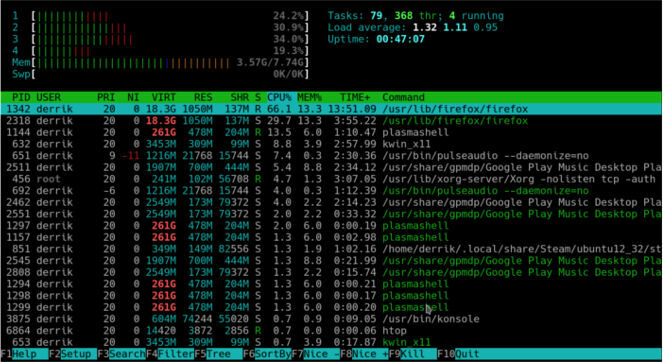 Htop is an improvement on a terminal-based tool known as “Top.” It offers improvements on top such as better visual readouts (menus and user interfaces), more user-friendly and interactive than Top, etc. 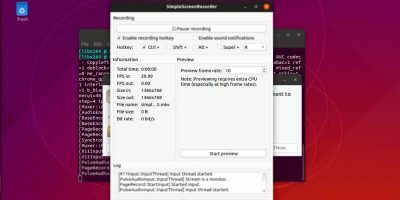 This program allows users to view running programs, processes, memory usage, and pretty much everything you’d see in a normal task management GUI tool on the Linux desktop. 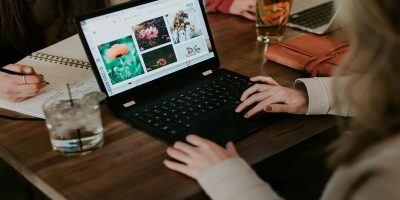 This tool is especially helpful for system administrators who look for easy ways to kill, restart or suspend unresponsive programs over a remote connection. It also comes in handy when checking in on the overall CPU and Memory performance. 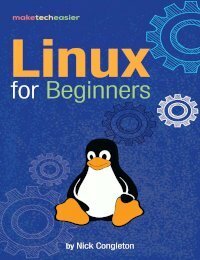 The program is available in most Linux distributions’ package repositories. Open up a terminal window and search for “htop” to install it. For those looking for a way to look over network packets there is Tcpdump. It’s a simple package analyzing tool that can show TCP/IP network traffic as it happens. Using Tcpdump allows users to view detailed information about the contents of packets both coming (and leaving) through the network in real time and dump it into files for further viewing later. 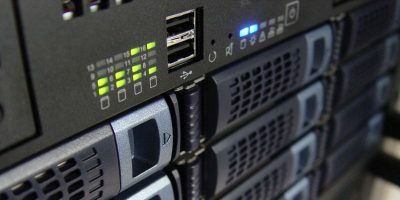 This sort of tool is a favorite for forensic and security professionals, as it allows the ability to “spy” on Internet traffic from any computer it can connect with. To install Tcpdump, open up a terminal and search and use the package manager to install Tcpdump. It’s most likely in the default repositories. 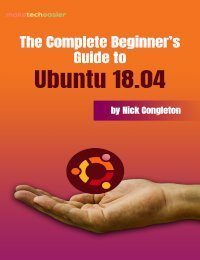 System administrators on Linux might find themselves in a command line for most of their work from managing servers or even client computers and other things. That’s why it’s very important to find out the best command line-based tools to make the job easier. 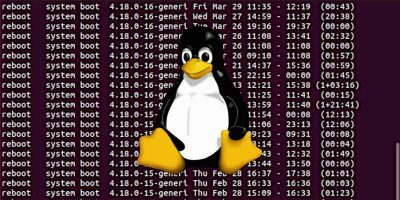 Each tool featured on this list does exactly that: makes system administration easier on Linux, each in its own way.